Ready for a simple recipe that’s gluten free, low carb and really easy to make? 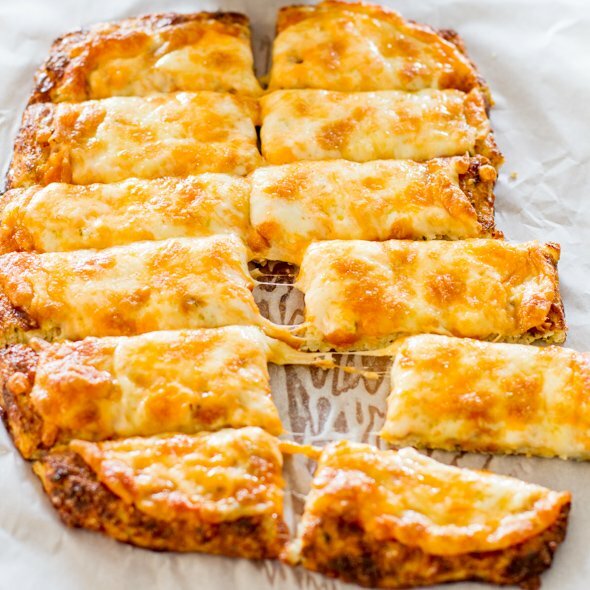 I hope you are because this cheesy cauliflower breadsticks recipe is a winner and a keeper. I chose to make these cheesy cauliflower breadsticks because I was just craving some cheesy breadsticks, but this recipe makes 2 pizza crusts, so with one I actually made a chicken pizza, which was very simple, just added some pizza sauce, cheese and some roasted chicken I had in the fridge. 1 to 2 cups mozzarella cheese (for topping). 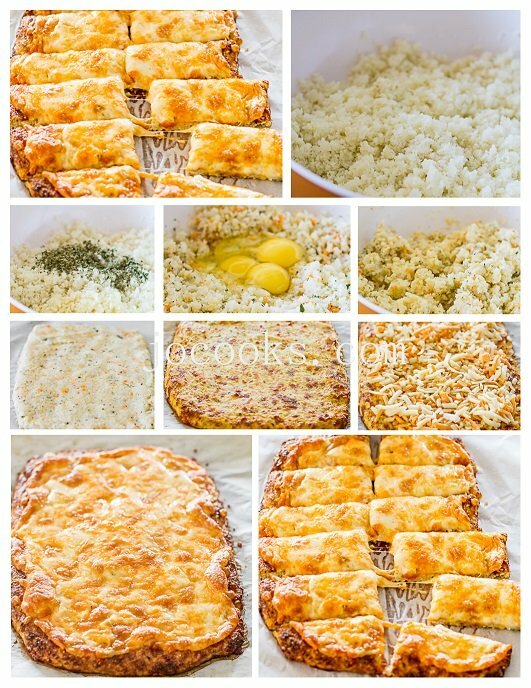 How To Prepare The Cheesy Cauliflower Breadsticks Recipe? Place the cauliflower in a microwavable container and cover with lid. Microwave for 10 minutes. Place the microwaved cauliflower in a large bowl and add the 4 eggs, 2 cups of mozzarella, oregano, garlic and salt and pepper. Mix everything together. 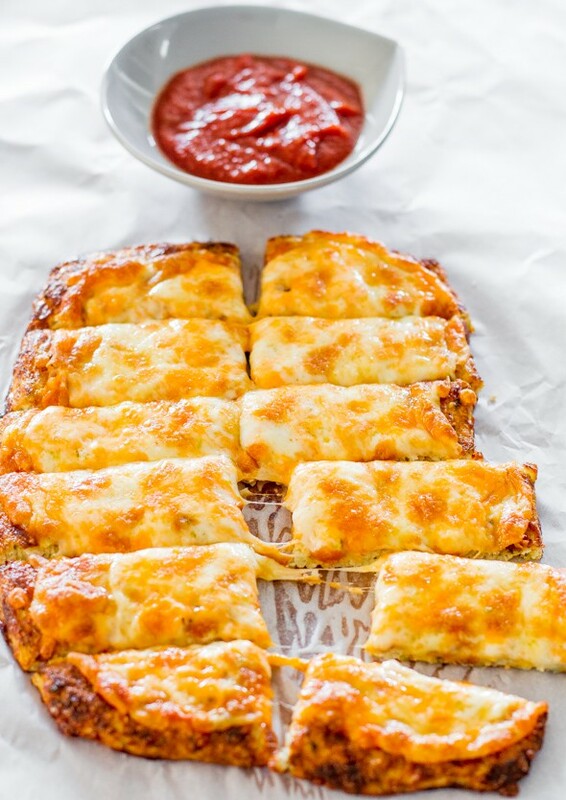 This cheesy cauliflower breadsticks recipe contains 8 serves and is done in 50 minutes. Enjoy!